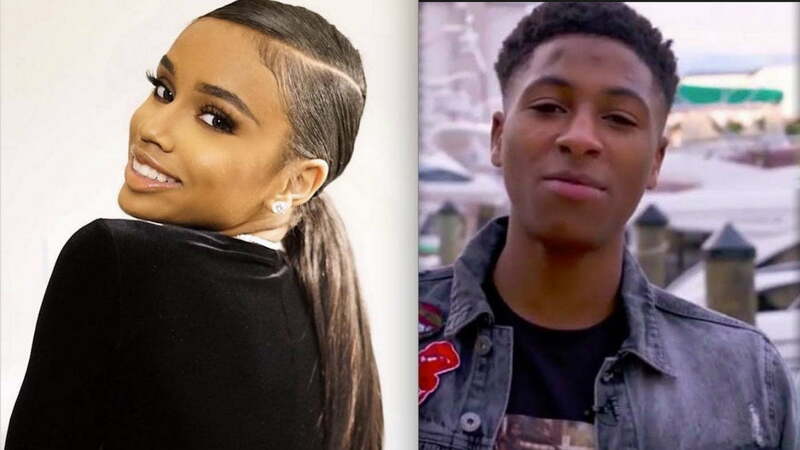 NBA YoungBoy went on a rant on Instagram saying that Floyd Mayweather’s daughter slashed his Maybach tires. The Baton Rouge rapper also showed off a stack of cash that he threw on the ground while yelling, “Everything I got I get it on my own. The video clips have since gone viral on social media, and everyone is pointing fingers towards Iyanna Mayweather, given that her father is worth half a billion dollars. NBA YoungBoy was clearly highly upset but made a point to let whoever slash his tires know that he doesn’t care about stuff like that. Perhaps it’s early to jump to conclusions without him naming anyone specifically, and Iyanna has denied that she is the one he is talking about. 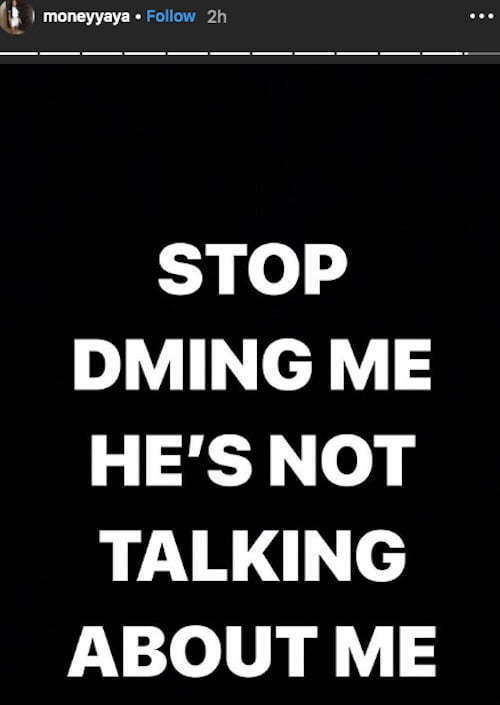 “STOP DMING ME. HE’S NOT TALKING ABOUT ME,” she wrote on IG Story. It makes sense why YoungBoy is having some issues with “Thotianas” because just last weekend he announced that he is moving back to Baton Rouge while ignoring warnings from Boosie for young rappers to move away from their home towns. Perhaps he is trying to get away from somebody or get away from some female drama.